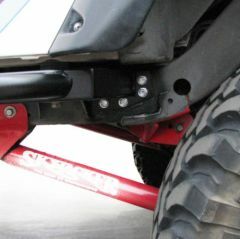 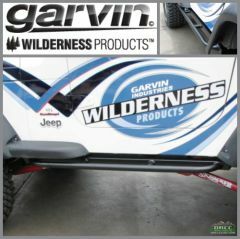 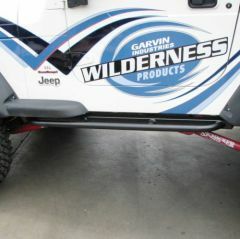 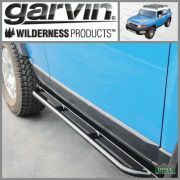 Garvin Rock Rails, 87-95 YJ Wrangler. 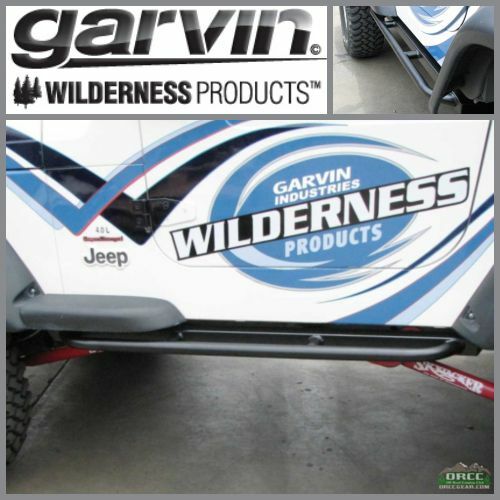 The Garvin Wilderness Rock Rails mount directly to the frame for maximum strength. They are made from H.D. 2" x .120" wall square tubing and include a 1.5" diameter round tube for extra side protection. 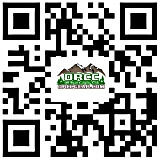 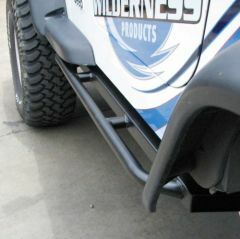 Black powder-coated for durability.